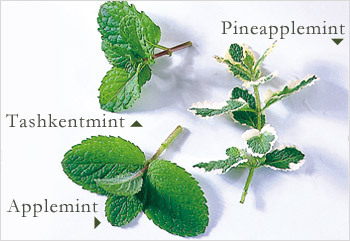 Have clean sharp flavours and aid digestion. Wide range of uses in salads, syrups, teas, sauces, drink punches and desserts. 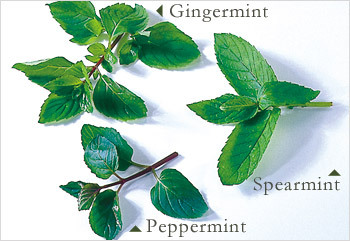 Gingermint, spearmint, peppermint, pineapplemint, applemint and Tashkent mint are available. Packing: 50gm and 100gm heat sealed packet. ^ top | www.gentinggarden.com.my © Copyright 1999-2007. Monoluxury Sdn. Bhd.